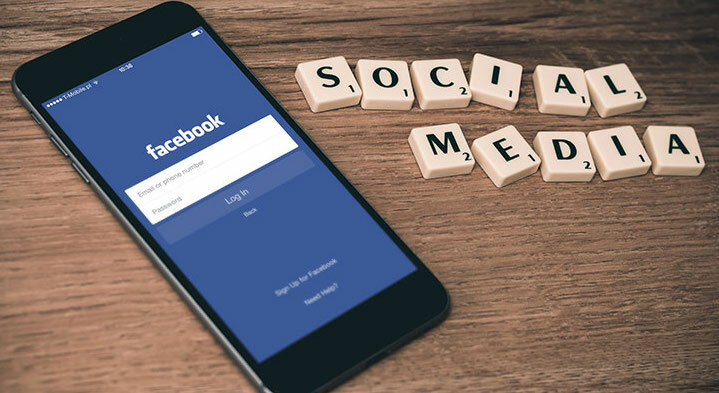 Most association management teams I talk to know they should be using social media to showcase their member benefits – they’re just not sure how. I get it – your team is probably understaffed, and working on a shoestring budget. That’s how I spent much of my marketing career working with nonprofits and startups, I know just how disheartening it can be. So much so that most of us fall into a rut. We either hardly do any social media and feel guilty about it, or we only use social when we’re self-promoting. Unfortunately, neither is an effective growth strategy. Research shows “85% of people trust online reviews as much as recommendations from friends and family, and 91% occasionally or regularly check online reviews before making a purchase"
So we know we need to use social media to showcase our member benefits. Here’s how to make sure we’re doing it effectively. 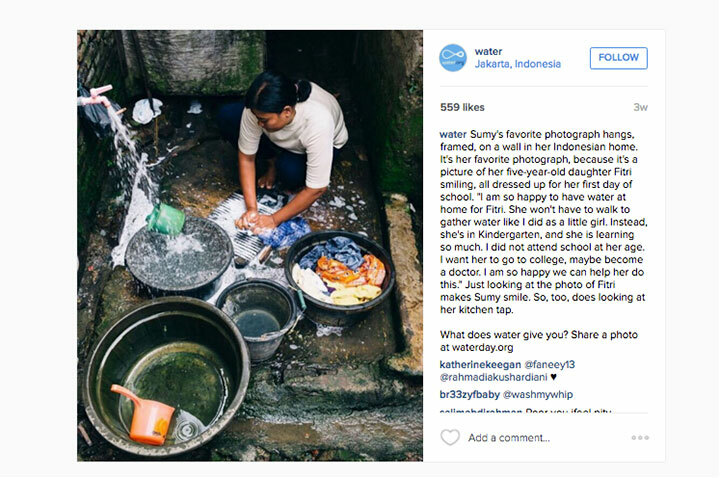 What’s really great about platforms like Instagram and Pinterest is that they’re uniquely visual. Giving you the perfect opportunity to show – not tell, members and prospective members exactly what you provide. If you’re not currently using visual social media in your member benefits advertising, you’re missing out. But never fear, below are some practical examples of how to do it. Facebook (FB) is a goldmine for associations. With a couple billion active users Facebook still dominates as the top social media network. 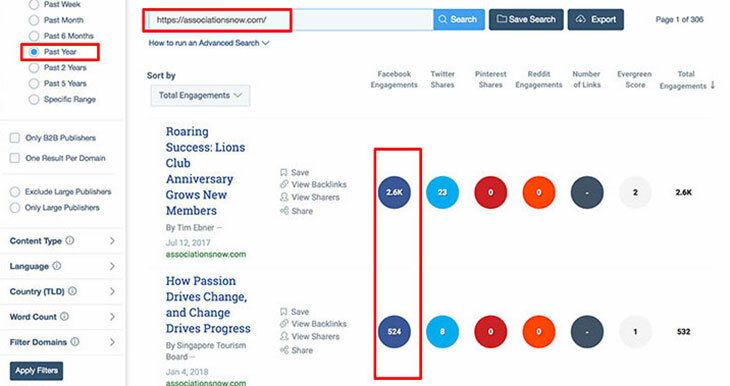 Not surprising, it’s also one of the top platforms for sharing association content. We use Buzzsumo to track where content is being shared (you can search by topic, industry, category or by website). Below is a screenshot of Associations Now top content shares within the last year and FB is clearly winning. One of their blogs from last July was shared 2,500 times on Facebook alone. This is a consistent theme, association content gets shared a lot on Facebook. Making it a great place to share your blog content, events, thought leadership, benefit programs, etc. Facebook is also the perfect place to showcase your videos. If you’re not using videos in your benefits marketing, you absolutely should. It’s your low-hanging fruit, in fact, video content increases purchase intent by 97% and brand association by 139%. Proptip: it’s also a great idea to add Facebook video captions if you can since videos often start playing automatically without sound. You can use videos to showcase events, causes, and your association culture. Below is one of our examples, featuring our President & CEO Anthony Clervi dying his hair pink to help the American Cancer Society. And if your video doesn’t have to be pre-recorded try using Facebook Live. Facebook Live videos are watched 3x times longer than pre-recorded videos. Encourage your members to Live record themselves at your event, using your benefits, etc. FB analytics tools are another great resource, use Facebook “Insights” and/or Facebook Business Manager to monitor to what type of content performs best. The more you understand what your audience really wants, the more you can deliver it. See more ways associations can leverage FB here. Ah, Pinterest. It’s one of my all-time absolute favorite social media platforms. But it’s more than just a great place to look for recipes or wedding dresses. 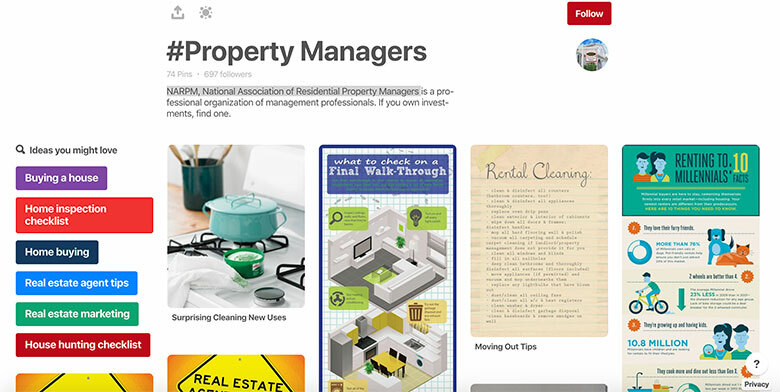 Here’s a great example of how the National Association of Residential Property Managers NARPM, is using Pinterest to attract new members. Why it’s great: what’s so brilliant about NARPM’s approach is that they’re not just self-promoting. Instead, they are adding value by solving meeting their audience's practical needs. Because it's valuable content, they'll organically grow their following. You can also use Pinterest to showcase your unique benefits. Case in point below is a real example of how we use Pinterest to market our affinity programs. 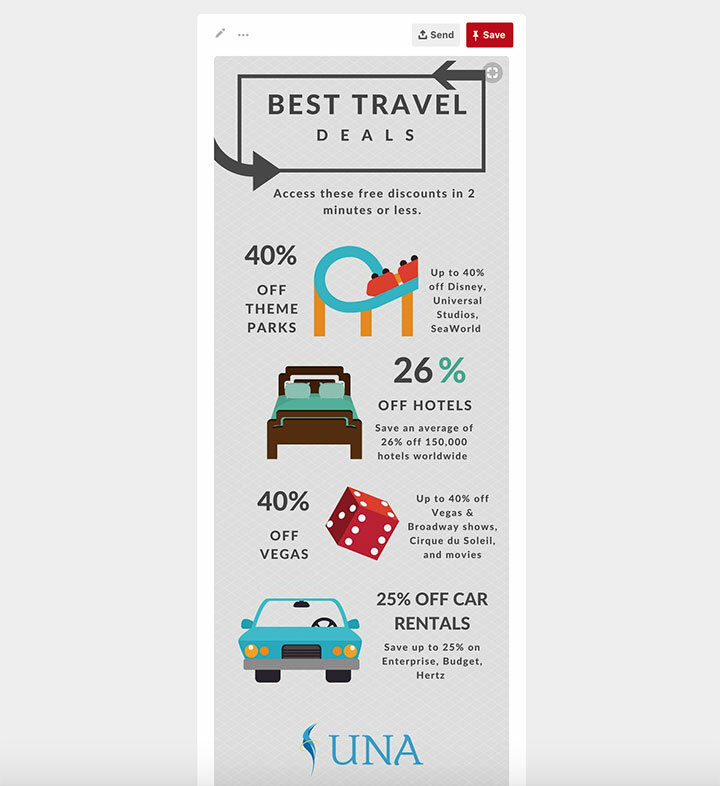 Why it’s great: turn your affinity marketing into something more visual and playful like a pin or an infographic. That way it will really stand out. Why it’s great: it’s seasonal and topical. It highlights what they offer and focuses on their cause. Plus, it’s enjoyable and funny as well. Why it’s great: it’s inspiring and heartwarming. It tells a compelling story and makes you feel like you’re part of a great cause. Bonus, it ends on a strong Call To Action (CTA) of how you can participate. Though less visual than Facebook, Pinterest, or Instagram, no guide would be complete without Twitter. Twitter is great for live chats, influencer conversations, and branded hashtags. 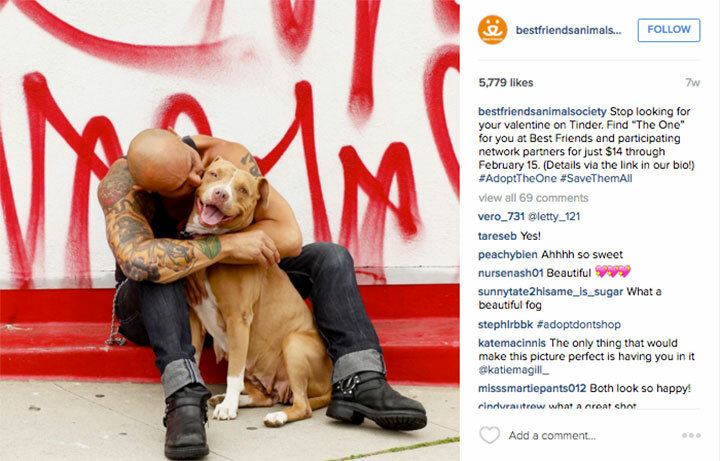 Here’s a perfect example from Associations Now using their custom hashtag #assnchat. The Twitter possibilities are endless. But beware, tweets get buried quickly, so prioritize your investment. Identifying which social platforms are right for you and how to use them is only half the battle. The really hard part is keeping up your social strategy. And unless you’re lucky enough to have a dedicated person working on it, it’s very easy to let it fall through the cracks. Luckily, this is where your User Generated Content (UGC) comes in. 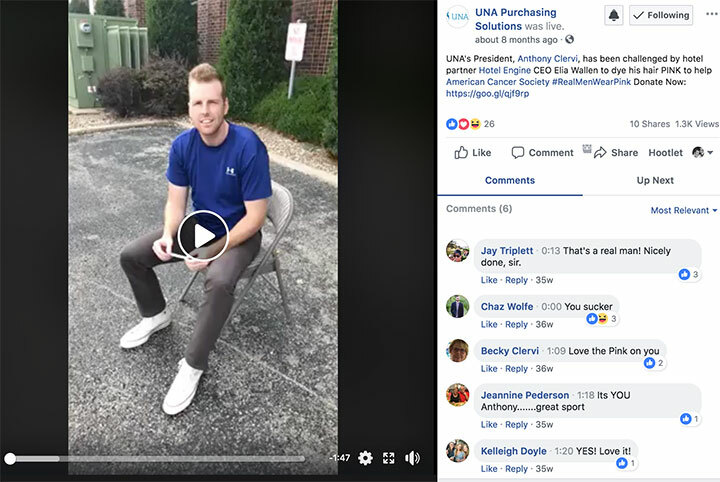 The associations who are truly succeeding on social media are the ones who are getting their audience to create content for them. "Instead of hiring well-seasoned commercial actors to portray happy hotel guests, Loews used photos of actual guests instead. The hotel group started the process by looking through Instagram photos that their guests had already shared, relevant hashtags, and location tags to narrow the results. The guest-fueled inspiration turned into the #TravelForReal campaign. 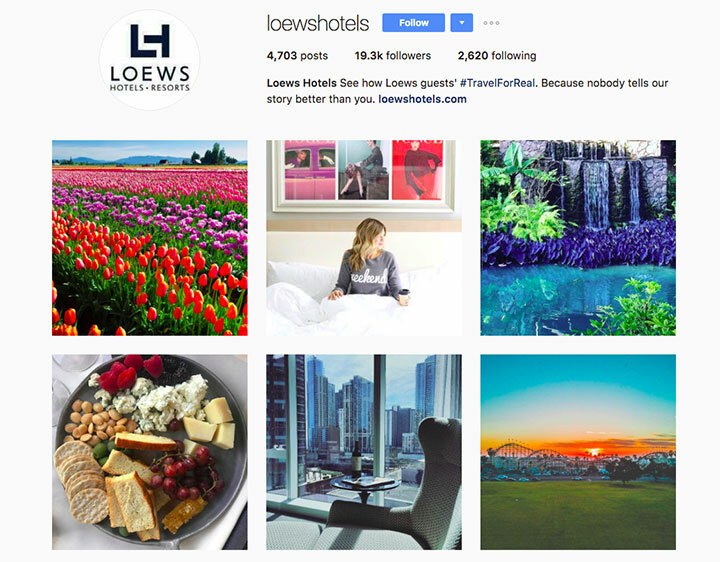 Real travelers shared shots of different Loews properties to capture the essence of each hotel." This campaign is not only brilliant marketing, but it’s authentic marketing as well. You inherently trust it more because it’s coming from a real people. It also rewards their power users motivating them to keep up the good work. Offer a small incentive like being entered into a contest, etc. Reward those who do it well, give them credit, publically thank, give them a small prize, etc. I was recently reminded of a profound truth – you don’t own your social media followers – the platform does. In other words, if you want to be in control of how you communicate with your followers, you need to get their emails. Or have them opt into a subscriber list. Just because they’re following you on a particular platform doesn’t mean you’ve converted them into a real lead. But you can still convert them. For instance, if your audience is highly active on Facebook, you can message them outside of email altogether. Invite them to opt into your Facebook Messenger newsletter list. When they subscribe they’ll get your messages and newsletters directly in their Facebook messenger app. No email needed. Learn more here. Wherever your strongest social media following is, start there. Just make sure you’re gathering contact information, and that you have control of that data. Get creative, add a lead pop up, form, contest, etc. We hope you found these tips helpful! Stay tuned for more association advice. Meanwhile, you may also like Association Management: How To Attract, Engage, and Retain Members – read the blog here.